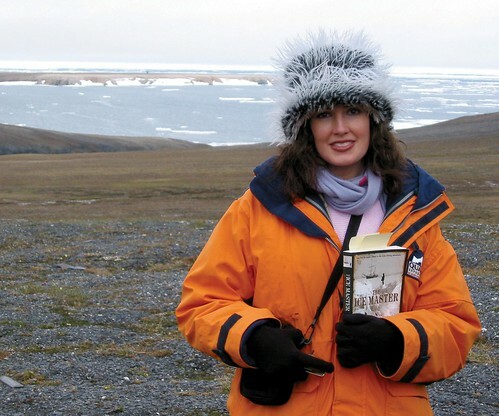 I traveled with Jennifer Niven to Wrangel Island back in 2006--a most wonderful program! Wonderful author. Had the honor of travelling with Jennifer to Wrangel Island aboard Kapitan Khlebnikov back I believe in 2006, fascinating to have the author with you to retell the story!